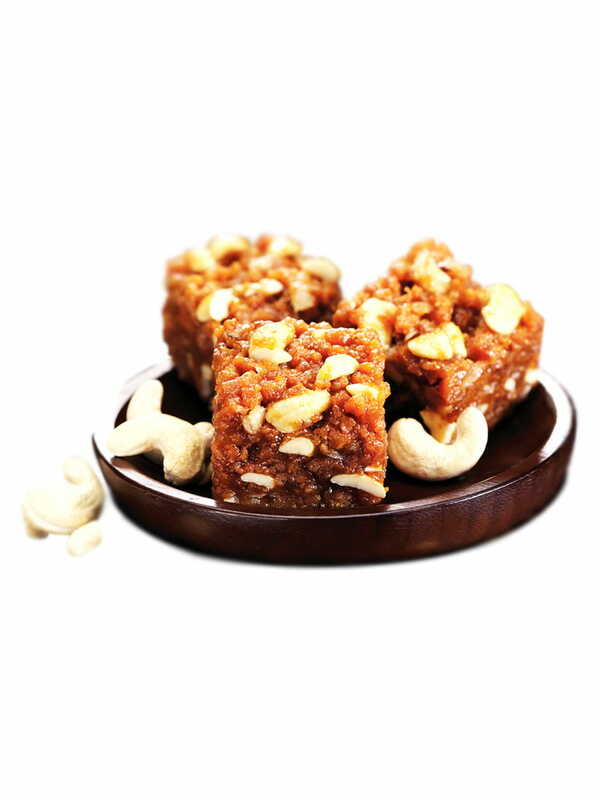 Om Sweets is synonymous with the sweet, Dhoda Barfi, which is made using a special benchmarked recipe, passed down number of generations. A good point about this sweet is that it is gluten free and it will stay good for 15 days in room temperature. Click Add to Cart, to buy online this amazing delicacy! Delecious &amp; Primium sweet Dodha burfi .